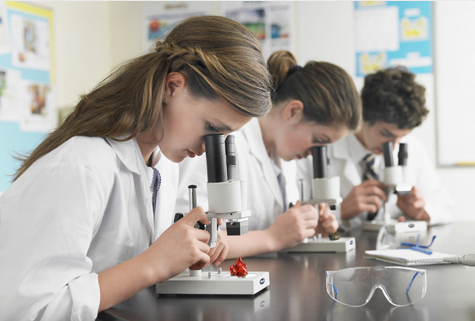 Thank you for your continued interest in our Motic Imaging Products. We have tried our best to ensure that our products can be used with as many Operating Systems as possible. If you are reading this, you will have realized that our older products do not work properly on Microsoft Vista or Windows 7. There are 2 components to our Imaging Products. Firstly, there is the software such as Motic Images Plus 2.0ML, which allows you to quantify your image through accurate measurements, editing, counting and many more features. The other component is the camera driver, which enables the Imaging Device to communicate with the computer. We have finished the update of our Motic Images Plus 2.0ML software to work properly on Vista/7 and with the new Driver for the imaging chips. 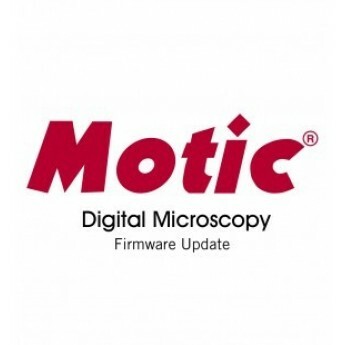 Motic has tried to enable as many customers who have purchased Microscopes or Cameras with our Digital Imaging Devices to update the Firmware of their camera chip and then to download the updates. However, this has not been possible for all camera chips. Please check the following criteria to see whether or not your Imaging Device is able to be upgraded. Does your Device have a Live Digital Resolution of 1.3MP, 2.0MP or 3.0MP? Does your Device have a DM serial number starting with DM05, DM06, DM07 or DM08? If the answer to both questions is "yes" then you can use the procedure below to update your imaging device to run on Vista. Firstly, the usual legal jargon, although we have tried our best to ensure stability and reliability with this update package, any use of this update package is without warranty and we deny any responsibility for any mis-use, errors or other problems arising either directly or indirectly from it. Before using the update package, please download and read this. Then download the update package here. Then please go to the Support Page and make sure you have the latest Motic Images Plus 2.0ML from this website's support page.